Tamon is using Smore newsletters to spread the word online. 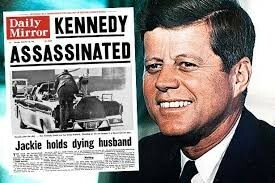 November 22, 1963, President John F. Kennedy was assassinated in Dallas, Texas. 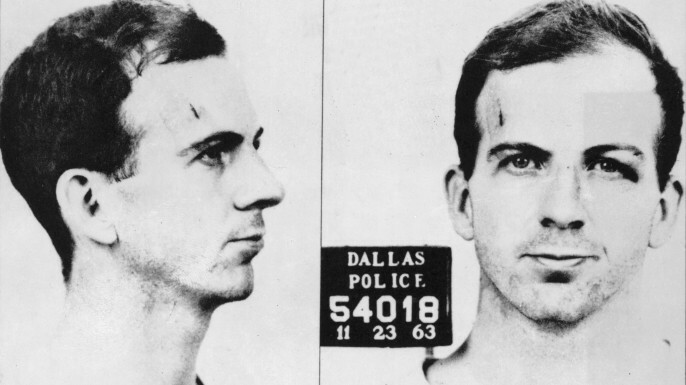 He was shot twice, from a sniper, and an hour after his death Lee Harvey Oswald was arrested for the crime. The theory of forensic historian Patrick Nolan, whose book CIA Rogues and the Killing of the Kennedys asserts four high-level agents planned the shooting and three fired four shots in Dallas that day. One theory asserts that the Mob was angry with efforts by brother Robert Kennedy, who served as Attorney General during the Kennedy administration, to crack down on organized crime. 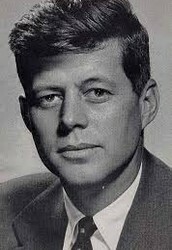 Another involves a theory that the Mafia was working with anti-Castro exile groups that were trying to take down JFK. 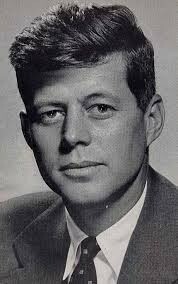 People knew Kennedy as a great president but, the motive behind his criticism, wasn't found fond by any of the oppositions. The C.I.A. was the prime opposition, they felt he was rogue.